–BundleIDs to retrieve the bundle ID of any app on your device, system and user. 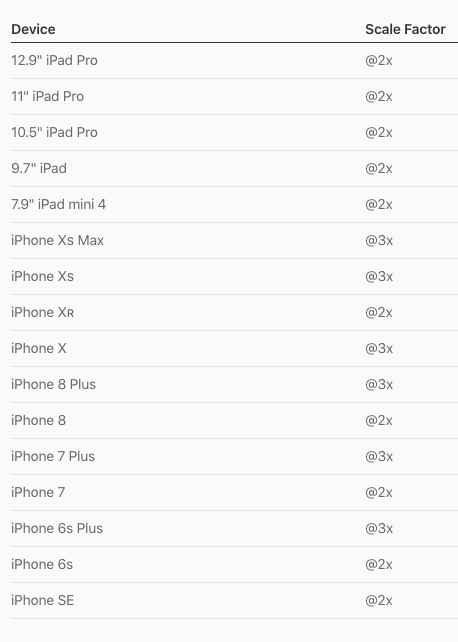 You must refer to this tables to know your phone resolution. 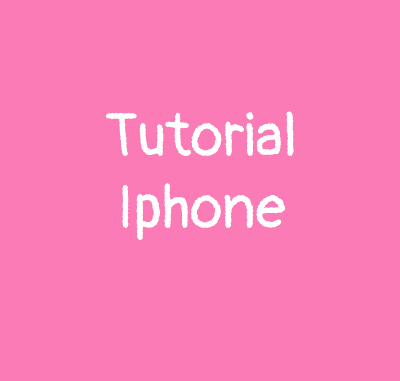 It will allow you to know what size you need for your icons and to make a theme displayed properly on your iphone. So for example, i’m using an Iphone 6s plus, so i will add “@2x.png” extension for each icon with a size of 120px x 120px. Once you understood this part, all you need is to open BundleIDs and add the name of the app you want as icon title. For example : To make an icon for Google Maps app , you rename your icon : “com.google.Maps@2x.png”. When you’re done with your icons, put all of them in a folder. -Download and install Anemone. (No need to download if you’re using Electra jailbreak, it’s already installed by default). 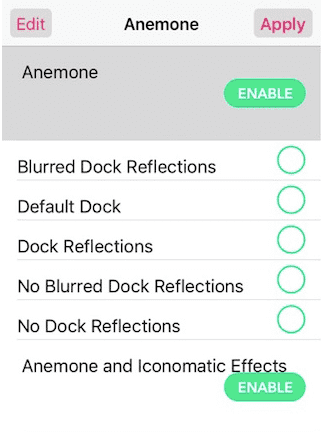 -Transfert your folder icons into your Anemone folder on your iphone ! (I used iFunbox from my Macbook to do it). -On your iphone, open Anemone and apply your icons folder. -You must see the preview, apply once more. -You’re done ! Enjoy !